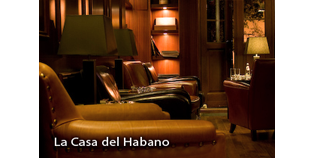 We are pleased to invite you to visit La Casa del Habano - The Home of Cuban Cigars. 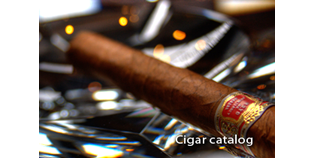 This is a unique venue dedicated to the tasting of Cuban cigars which are considered to be the best in the world. In addition to our dedicated cigar lounge which also offers fine roasted Cuban coffees to enjoy with your favorite cigar, we will offer you in the near future a refined selection of cognacs and single malts. 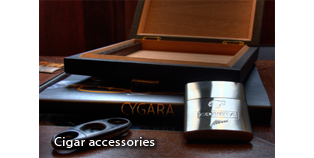 We also have a retail area where you can explore the biggest selection of Cigars from Cuba in Poland as well as exclusive accessories. So whether it is to steal a quiet moment's reflection during the day or a more relaxed occasion please feel free to drop by. 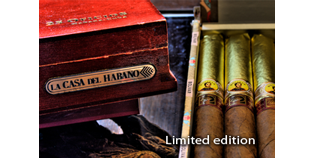 Dear Aficionados, we are pleased to invite you to another tasting in La Casa del Habano. This time we would like to discover the excellence of Dominican Republic's Opthimus Rums. Ladies and Gentleman, On this Friday (05 May 2017) you will be able to purchase a Partagas cigar from the short-produced P1 series which was released in a special porcelain jar-humidor. The 2009 edition of this short piramide immediately impressed connoisseurs with it's quality and excellent taste. As proof of this, Duty-Free News International magazine ranked the Partagas P1 as the "Best New Product in the Tobacco 2009" category. The amount of cigars is limited!